Celiac disease (CD) is an autoimmune enteropathy triggered by the ingestion of gluten-containing grains in susceptible individuals. Untreated CD is associated with gastro-intestinal (GI) symptoms, malabsorption diseases (e.g. anemia, osteoporosis) and severe complications such as gastrointestinal malignancies (particularly lymphoma). Screening studies have demonstrated that CD is one of the most frequent genetically based diseases occurring 1 out of 130-300 (1). Gluten, the exogenous trigger of this pathology, can be fractioned into the ethanol-soluble prolamines and ethanol-insoluble glutenins. Alcohol-soluble prolamines from wheat, rye, barley and possibly oats are toxic in celiac patients.A common feature of the wheat prolamine is a high content of glutamine (>30%) and proline (>15%). The wheat prolamines are subdivided into a/b, g and w gliadins containing similar or repetitive glutamine and proline-rich peptide epitopes that appear to be responsible for the observed toxicity of gluten. These epitopes are exceptionally resistant to enzymatic processing. Total lifelong avoidance of gluten ingestion remains the cornerstone treatment for the disease . 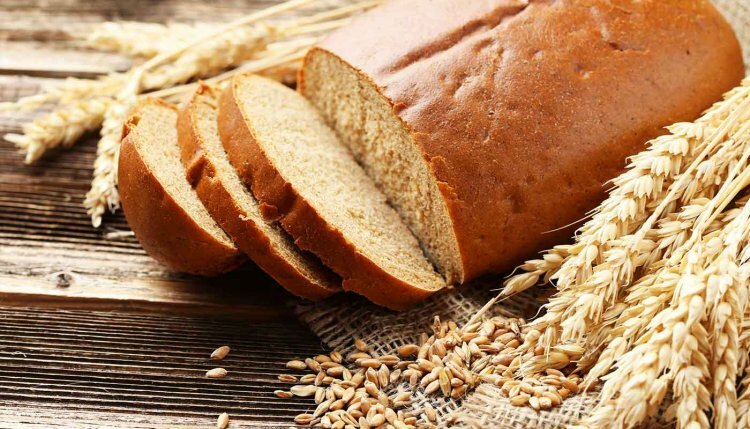 However, lack of adherence to a strict gluten-free diet, whether voluntary or inadvertent, is the main reason for poorly controlled disease in adults. Possible gluten contamination of products that are presumed to be gluten-free and hidden sources of gluten are recurrent problems. As of today, no pharmacological treatment other than exclusion of gluten-containing food is available to patients. Surprisingly, relatively few treatment strategies are currently being explored.&nbsp; In our laboratory we are investigating a novel strategy based on synthetic polymeric binders. Because gliadins and its toxic degradation products trigger CD, a high molecular weight inert and non-absorbable polymeric binder which could adsorb gliadin and/or its degradation products would help preventing gliadin’s deleterious effects on the GI mucosa. It is hypothesized that peptide binding to the polymer will have 2 effects. First, enzymatic degradation and generation of toxic fragments will be slowed down by peptide adsorption on an inert support. Second, complexation with a high molecular weight polymer will decrease peptide absorption and the subsequent immune response. Such a system would certainly not replace a gluten free diet as main treatment. However, it could be used occasionally as a prevention adjuvant when patients face situations where absence of gluten residues cannot be ascertained or when gluten free meals are not available.